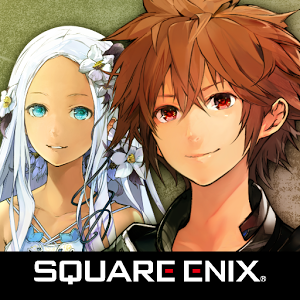 Chaos Rings is Square Enix's only RPG series that started on mobile, namely on iOS and then ported to Android. The series is actually developed by Media Vision and only published by Square, but it's hard not to see the latter's influence on thirty years of Japanese RPGs in the games. 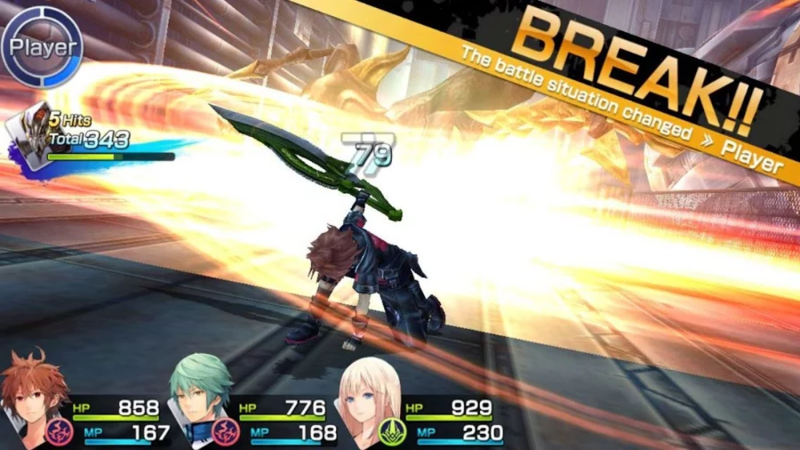 The latest release is Chaos Rings III (actually the fourth game to hit Android), now available in the Play Store for a hefty $19.99, thankfully without in-app purchases. 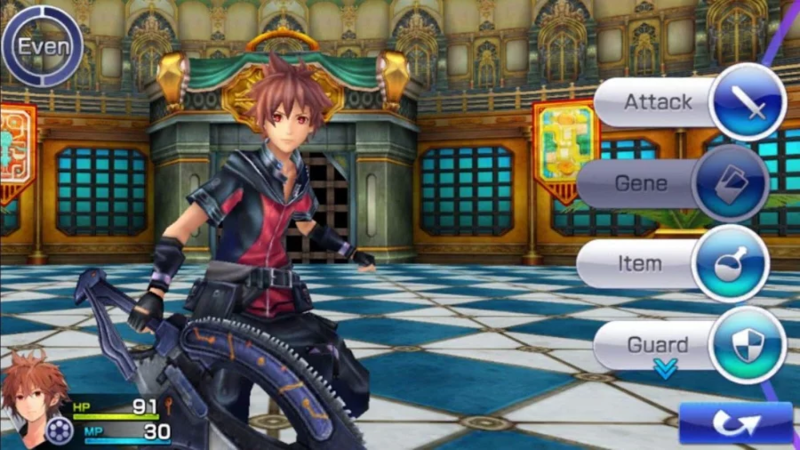 Chaos Rings III starts things off with a new story that seems only loosely connected to the older games, and a new protagonist who has an uncanny resemblance to Kingdom Hearts' Sora. Your job is to journey to a new planet named Marble Blue and discover its secrets. 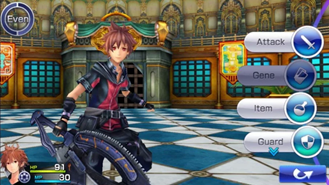 The battle system of previous games was highly praised for its turn-based format and dual character combos, but unfortunately Square's app description leaves it to the imagination in part three - what few screenshots there are indicate a turn-based setup with character parties of at least three. Compatibility is wide, which is a welcome change over some other Square Android games - all my current devices except an Android TV box are marked as compatible. The game seems to have been available internationally for some time (probably in Japan), because it currently has a 4.4 rating after about 800 reviews.